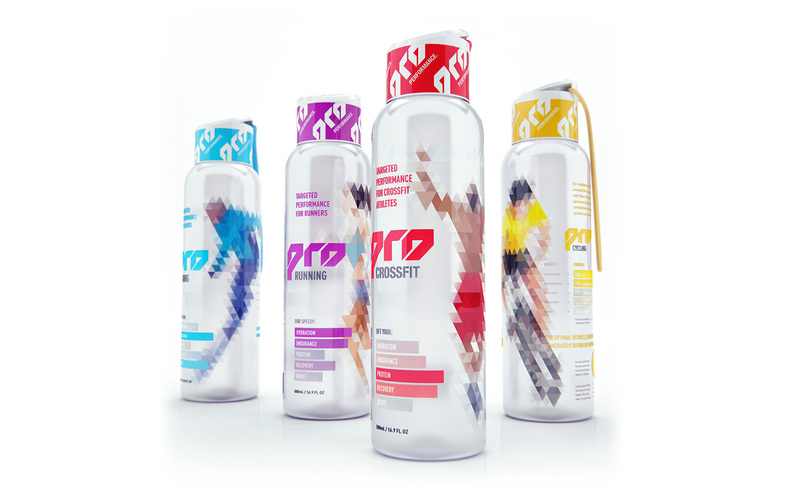 PRO is an alternative sports drink proposal. It was developed by our pal Tony Ruth during a three week product sprint to test a new position and ingredient combinations under consideration by mainstream brands. Hazen Creative developed the final branding based on Tony’s brand goals and early visual concepting.